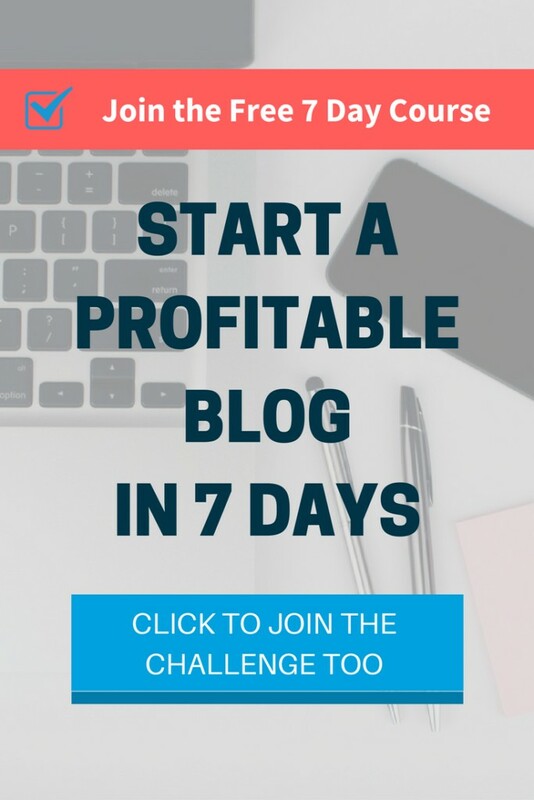 In this YouTube training video, I’ll share tips that helped me grow my email list by 500 to 1,000 subscribers per month using free opt-in freebies as an incentive to get subscribers to join my email community. 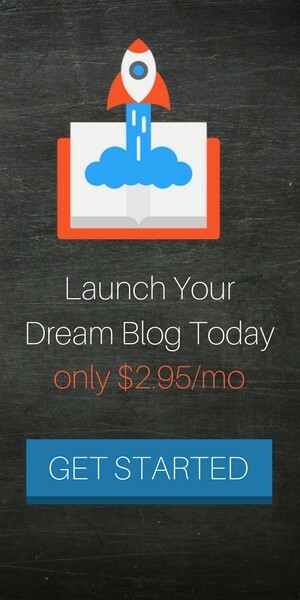 Once your opt-in freebie is created and you’ve built a landing page, then your job is to drive traffic to the opt-in page via Pinterest or Instagram or some other social media platform. 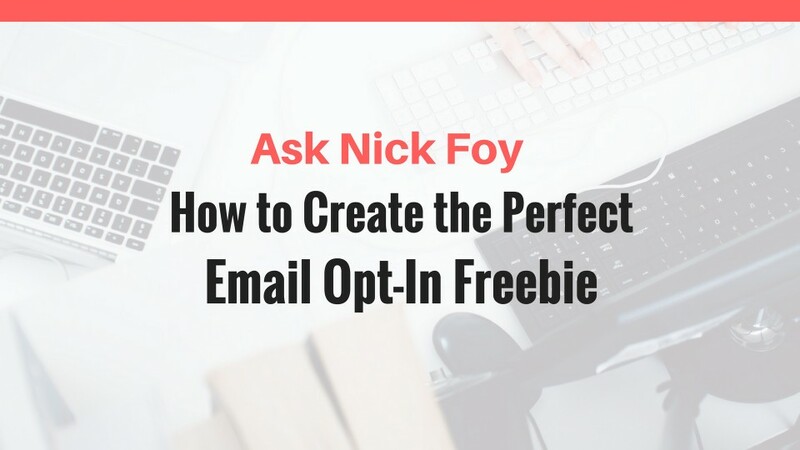 Let’s get started with today’s training video on creating the perfect email opt-in freebie! Don’t forget to subscribe to my channel for weekly lessons.